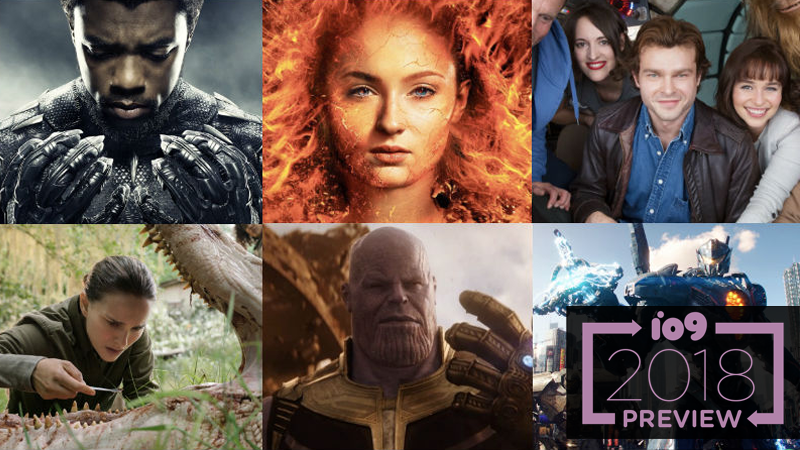 Last year was a great year for movies and it looks like 2018 is going to be the same. Let’s face it, though—we may want everything on this list to be good, but several will be bad. Very bad. But who knows? Best to just drum up some optimism and take a look at all of the genre films coming to theaters in 2018 (that we know of). Note: All dates are subject to change. *Correction: After publication, a few films changed their release dates. This article was updated to reflect that.